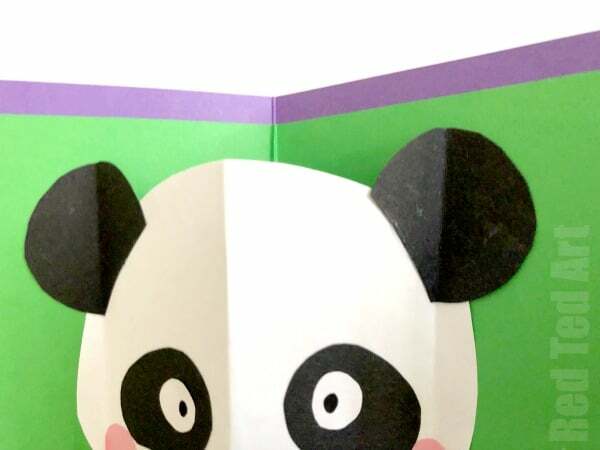 Time for a Panda Pop Up Card. 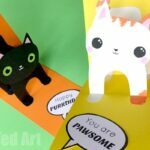 I haven’t made a DIY Pop Up Card Project in a while!! 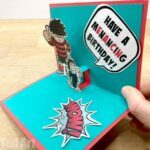 It was the eve of my daughter’s birthday and I need a birthday card in a (semi) hurry. 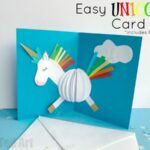 So I put my money where my mouth is and made one (like I am always telling YOU to do! Ha!). 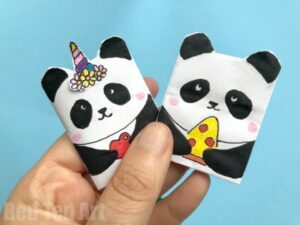 Though stricyly speaking my daughter was NOT having a Panda themed party, it kind of ended up having a panda themed party, as we had a fabulous Pandacorn Cake prepared and also decorated some white balloons in “Panda”! 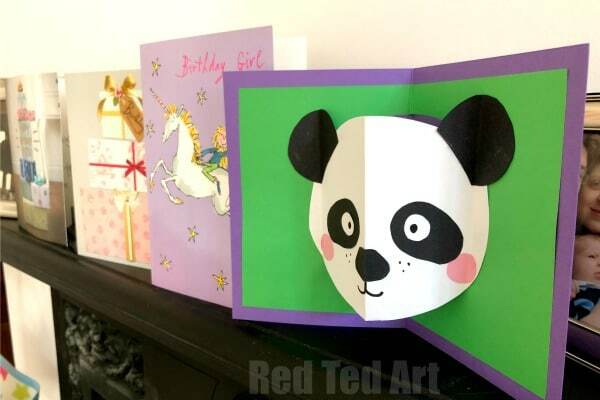 So I thought a quick Panda Pop Up card would be fun! 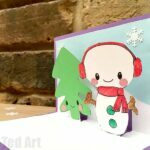 Now I made this card at around 10:30pm (yes it was last minute), so I don’t have the exact step by step process photos like I normally do – boo me! 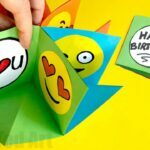 However, it is made EXACTLY the same as our Easy Emoji Pop Up Card – with of course the decorating details being different. But just as easy. I will talk you through these below! 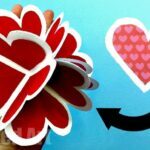 Watch our fabulous Pop Up emoji card video here.. I made the banda’s head slightly more oval. 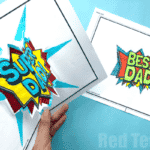 Assemble the card as per the emoji video – but leave the decorating until last. 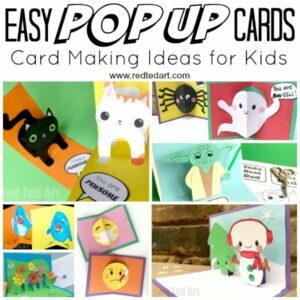 Make sure you have a white pop up oval. 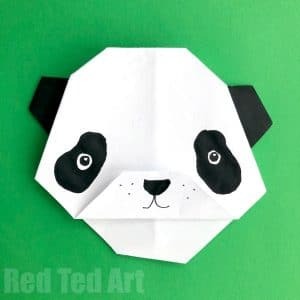 Add the panda eyes and nose. 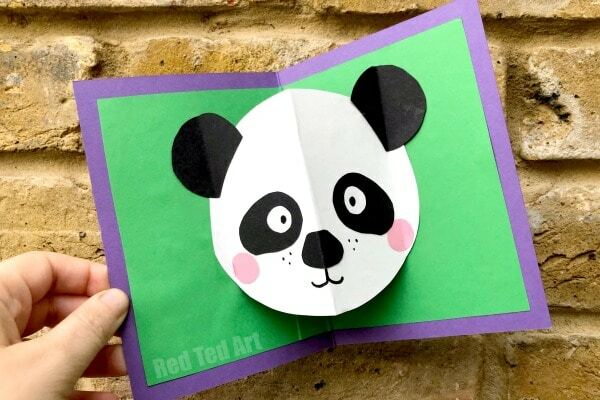 Add rosy cheeks to your panda (if you wish!). 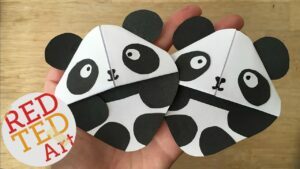 For the ears: you will need to position them on the side of the panda’s face – half pop up, half stuck down to the card. They will need an extra fold. 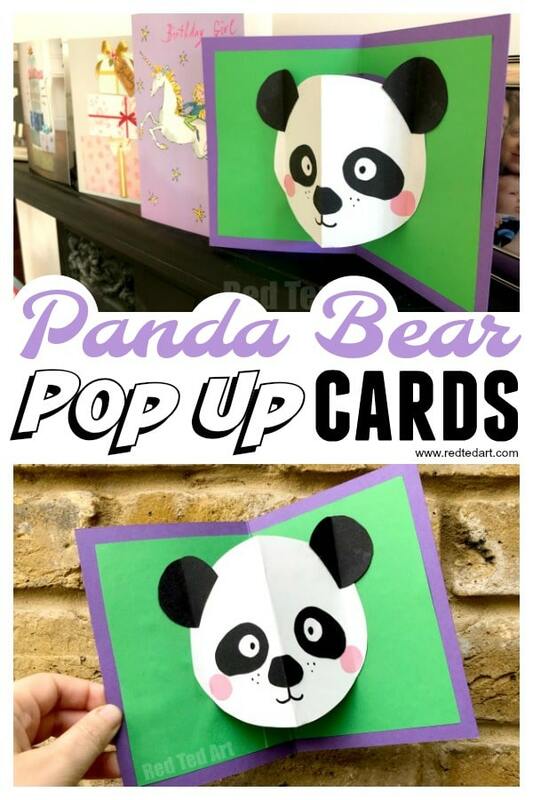 Enjoy your Panda Pop Up card!!!! 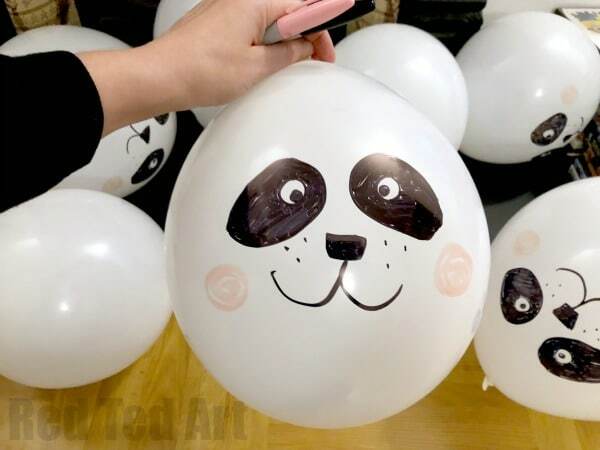 And to go with our Panda Party theme… here are our balloons. 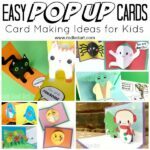 I could have stuck some black paper ears on.. but wasn’t sure yet if the kids wanted to play with them at the party.. so decided to leave them off! 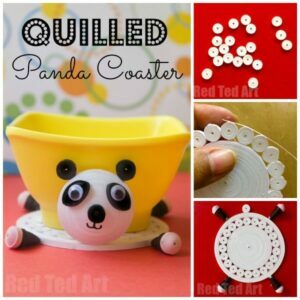 Awesome idea. Our kid just love it. I think we will do something like that for his fifth birthday.